SkinReMEDI by Natural Body Spa is a medical spa offering the latest technology in laser hair removal, laser skin resurfacing, botox, fillers and medical grade aesthetic services. 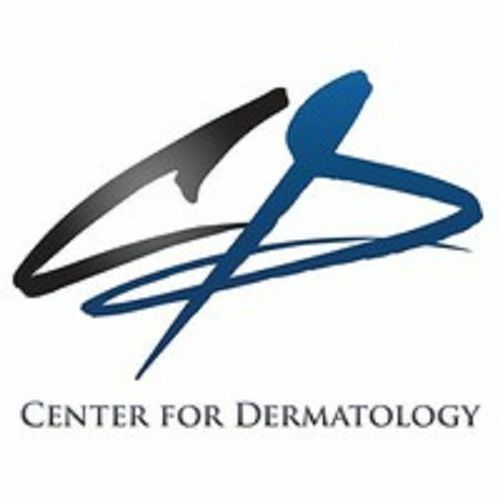 Premier Dermatology and Mohs Surgery of Atlanta is the ideal place to treat your dermatology or vein care needs. The AgeLess Center is a studio for cosmetic enhancement.